The LA Rush remixes for Terri B:s new single "A Night To Remember" is released on digital stores. 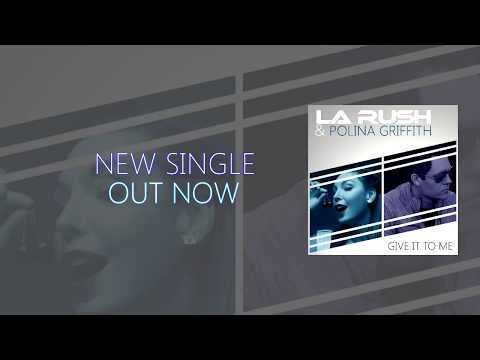 The LA Rush remixes for Rozalla:s new single "Turn On The Light" is released on digital stores. The LA Rush remixes for Patrik Reeman, Max C and Alfredas:s new single "Turn It Up" is released on digital stores. Don't miss Sannandas performance December 25th in Gothenburg Sweden. The LA Rush remix for Darude:s latest single "Kaleidoscope" is released on the digital store Choon. The LA Rush remixes for SelinLouises:s latest single "Private Dancer" is released on digital stores.